Democracy Now! 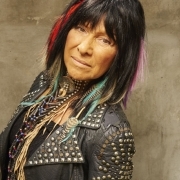 interviews Buffy Sainte-Marie on her new album, Power in the Blood, her insight into the music industry and her experiances in activism. 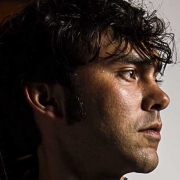 Shakey Graves nominated for Album of the Year, Emerging Artist of the Year and Song of the Year at 2015 Americana Honors and Awards. 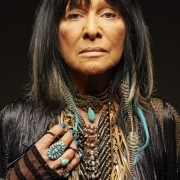 Buffy Sainte-Marie joins Shad in studio q for an indepth and introspective interview on her new album, over 50 year of activism and envelope-pushing and why indigenous artists are cracking the mainstream in unprecented ways. 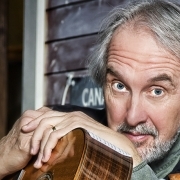 Del Barber picks up SiriusXM Indie Award for Folk/Roots Artist of the Year. The Western Canadian Music Awards have announced this year's nominees and we are very excited for all of our nominated artists! Congratulations to HUMANS, Close Talker, The Harpoonist & The Axe Murderer, The Wet Secrets, Young Liars, Ridley Bent, Fred Penner and Shred Kelly. Paquin is honoured to be nomiated for Agency of the Year as well as Gilles Paquin for Manager of the Year. 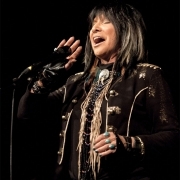 People Magazine speak to Buffy Sainte-Marie about her new album, "Power in the Blood", due for release May 12. 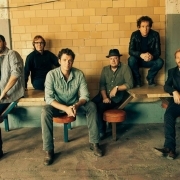 Steep Canyon Rangers and Del Barber amongst stand-out performers at MerleFest 2015 in North Carolina. 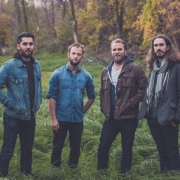 John Oates of Hall and Oates to open for The Bros. Landreth in Nashville. 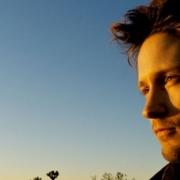 CBC Music presents a positive twist on Mean Tweets, asking Fred Penner to read his very own Sweet Tweets!